A 3-Dimensional water flow create multi-directional water currents to ensure deep cleaning of cloths and removes dirt and detergent residue efficiently. Solid and durable double layered outer body for withstanding heavy load. A uniquely designed lid which ensures that there is greater flow of air for quicker drying of clothes. 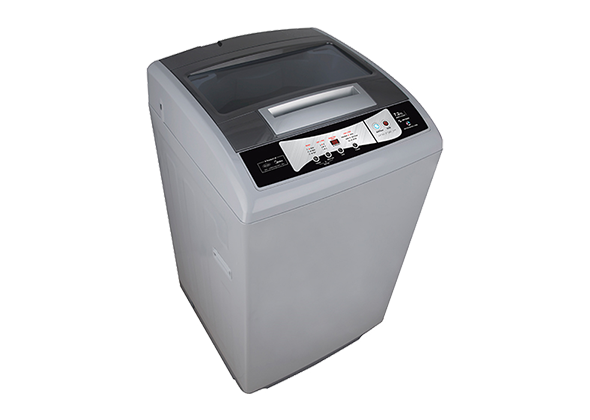 Its advanced filter prevents detergent and lint build-up on clothes by collecting all the residue, which can be manually removed later.